We are mainly engaged in the manufacturing, exporting and supplying the highest grade Blood Lancets all across the globe. Our Blood Lancets are available in a wide variety, like Stainless Steel Blood Lancets, Needle Blood Lancets and Safety Blood Lancet. 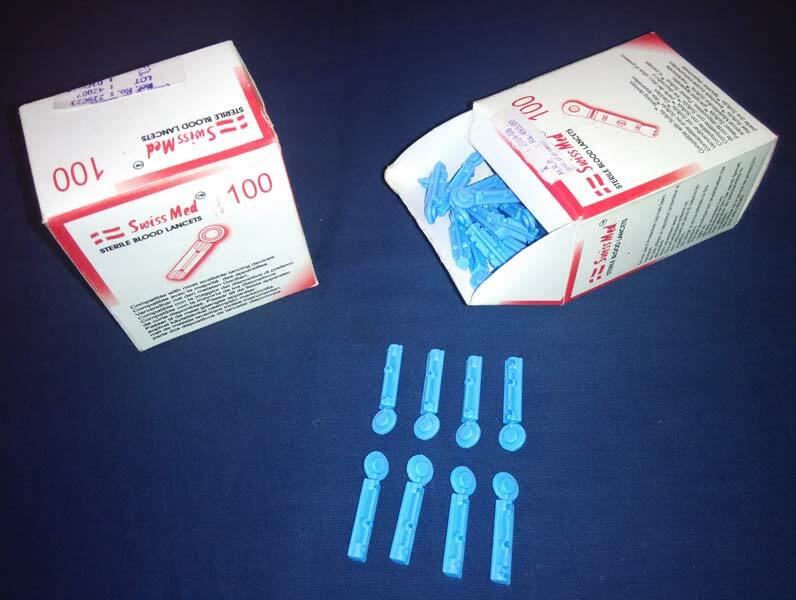 The variety of Blood Lancets is offered at affordable prices. We are known as the prime Manufacturer, Exporter and Supplier of Stainless Steel Blood Lancets, based in India. The Stainless Steel Blood Lancets is offered at affordable prices to the global clients. Especially designed Safety Blood Lancet is the best option to access the blood sample of the person, who is afraid of needle pricking. 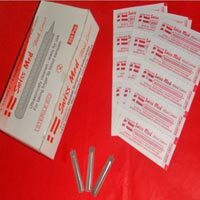 We are the well known Safety Blood Lancet Manufacturer, Exporter and Supplier. 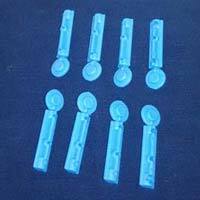 The company is reckoned as one of the leading Manufacturers, Exporters and Suppliers of the highest grade Needle Blood Lancets. 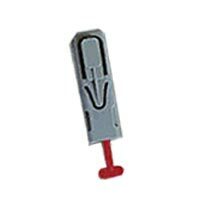 Our Needle Blood Lancets is available at reasonable prices for the clients.